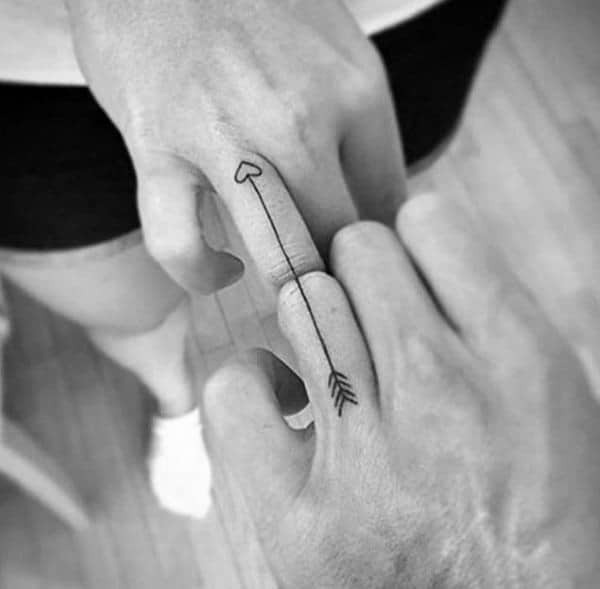 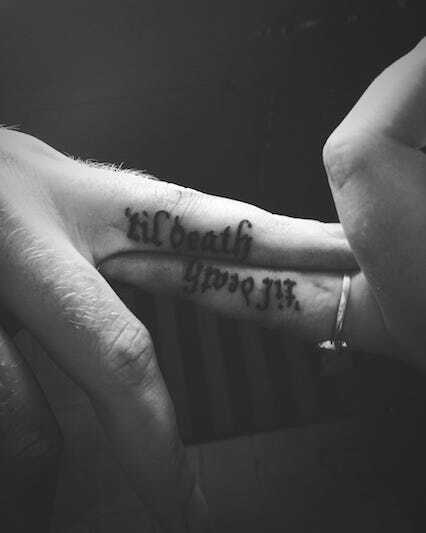 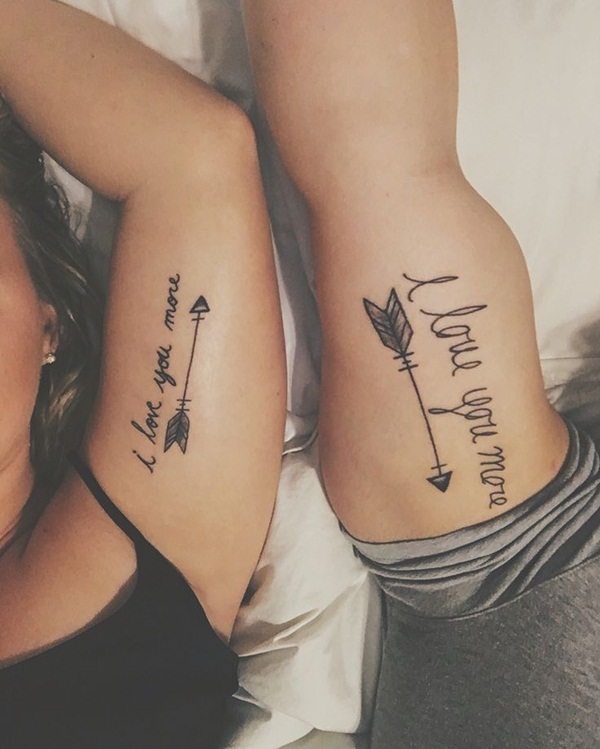 There are many ways to express your love, having a unique and creative tattoo which explains the meaning of love and your connection to stay together forever. 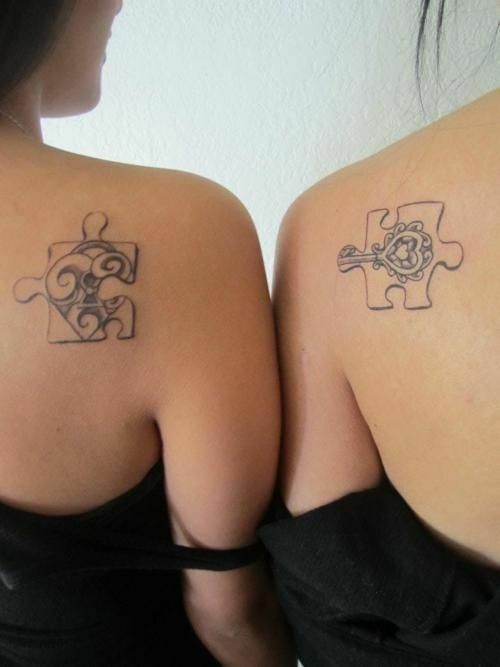 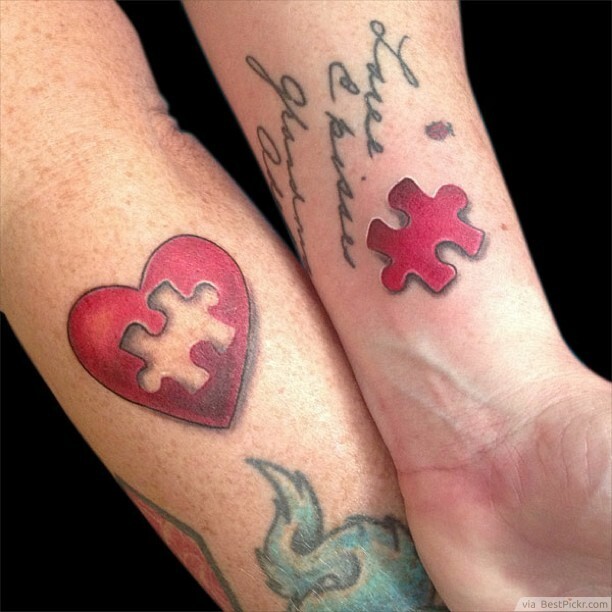 If you are too fortunate to have found your matching partner that have the same meaning of life as you have, then having a matching tattoo is a cool idea to share your message with everyone else as well. 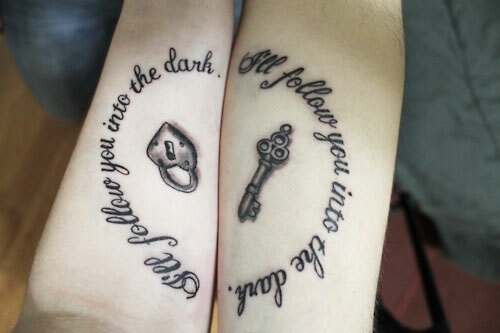 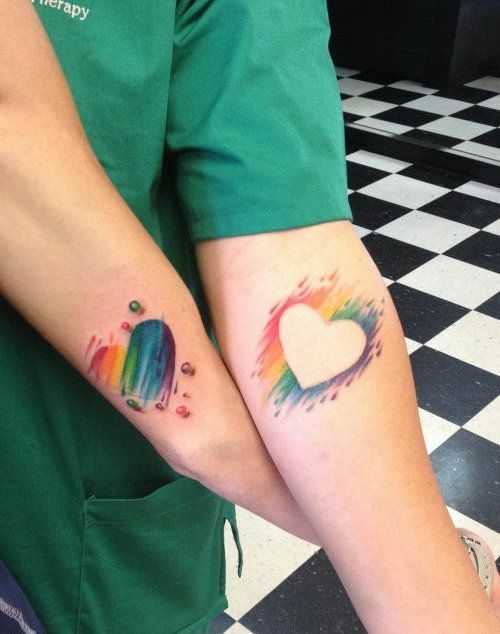 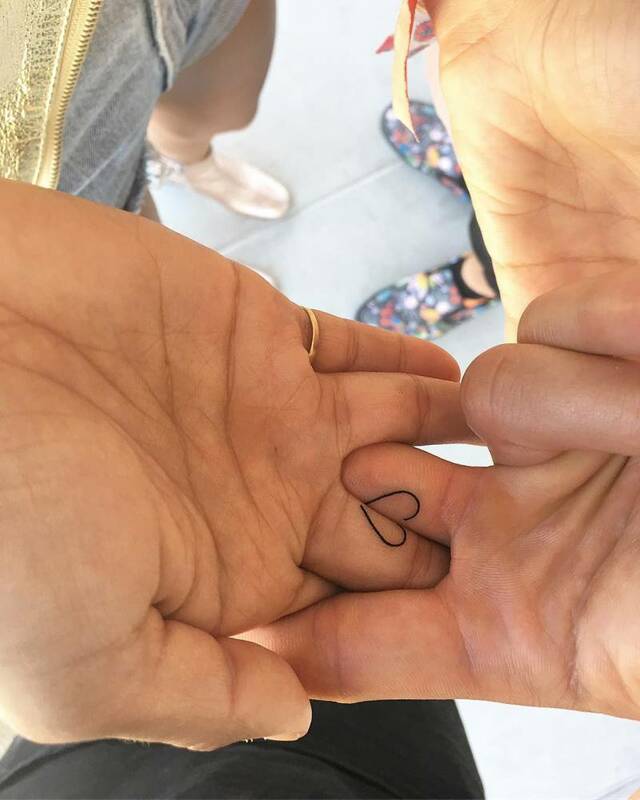 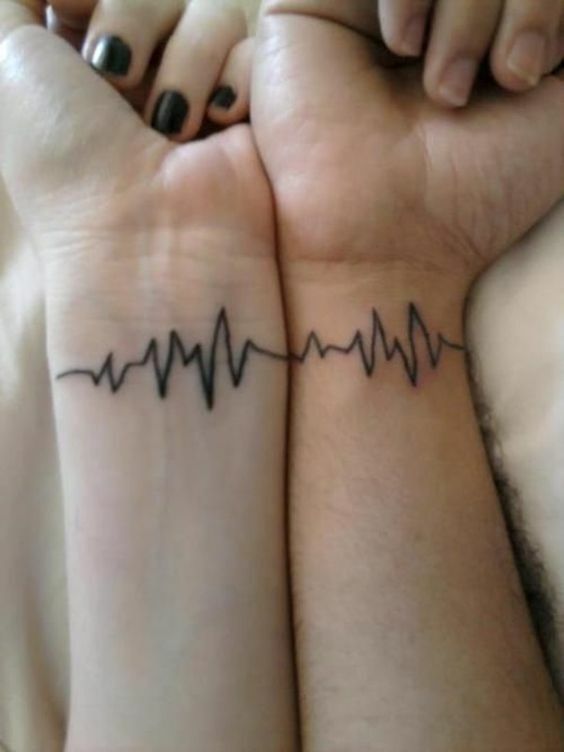 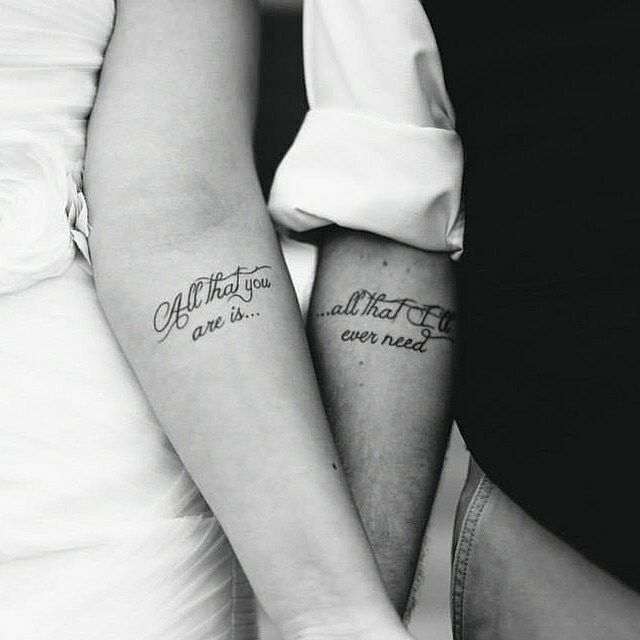 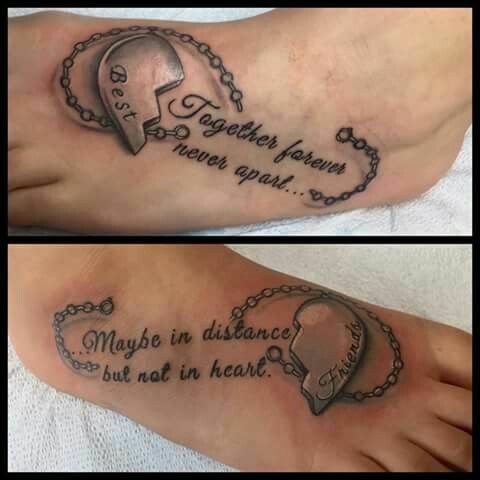 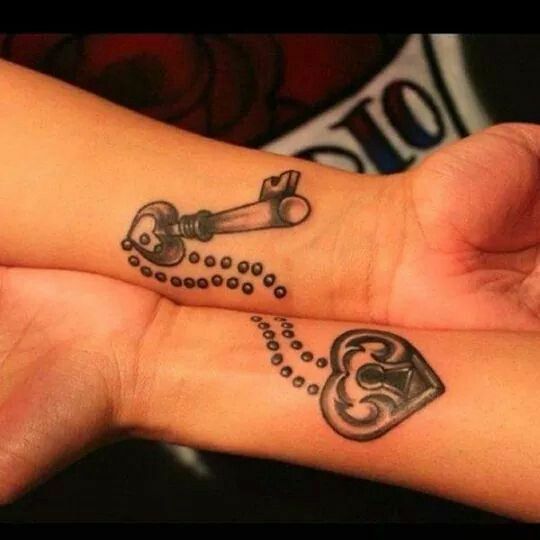 Here we have selected these 20 amazing tattoos of partners that share same feelings of eternal love for each other and wants to stay connected forever with a unique identity that expresses their love!